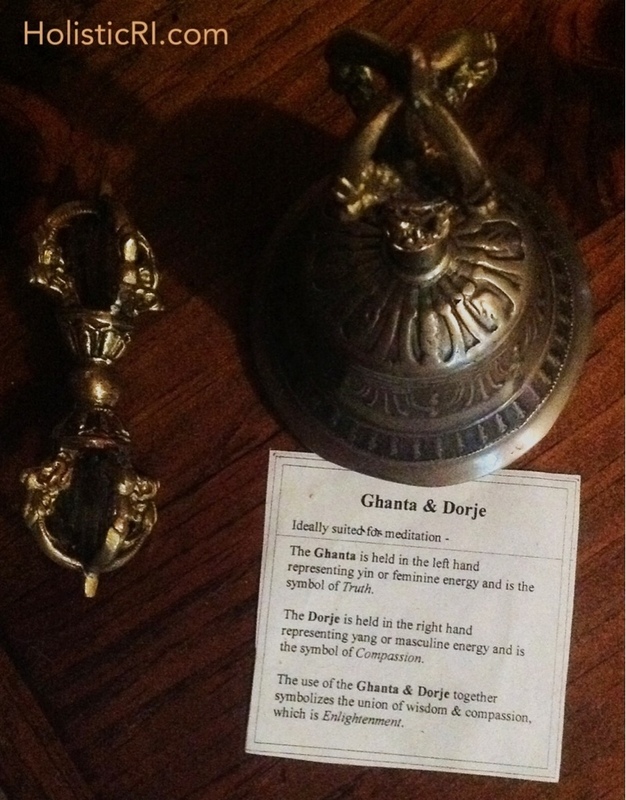 Together, the Ghanta and Dorje symbolize the union of truth and compassion, which gives birth to the seed of enlightenment. This entry was posted in HolisticRI, Meditation and tagged enlightenment, Ghanta, meditation, Tibetan, wisdom by Holistic RI. Bookmark the permalink.